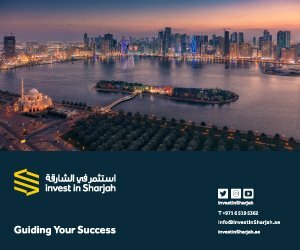 Sharjah FDI Forum 2017, the annual foreign direct investment (FDI) event held under the patronage of His Highness Sheikh Dr. Sultan bin Muhammad Al Qasimi, Member of the Supreme Council Ruler of Sharjah, will host a series of panel discussions conducted by regional and international investment experts. 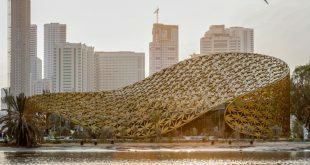 Taking place on September 19th -20th , the third Sharjah FDI Forum will hold five panel discussions on its first day, with renowned local and international figures discussing an array of topics related to investment in the UAE and the region, including industry, technology, innovation and development. Themed “The Fourth Industrial Revolution”, the Sharjah FDI Forum is being organised by Sharjah Investment and Development Authority (Shurooq) and Sharjah FDI Office (Invest in Sharjah) in a strategic media partnership with CNBC Arabia. The forum will open up with a session titled ‘Foreign Direct Investment’ in which the panelists will discuss the importance of FDI to economies and countries and the impact that this has on different sectors. 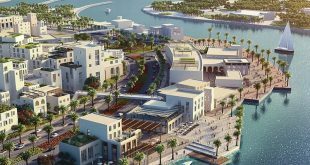 Included in the discussions will be the various government incentives used to attract foreign capital, the benefits derived from such investments and the UAE’s position on the FDI map. The second panel discussion will examine the rise of populism across the globe and feature professor’s speakers from leading regional and international universities, the attention will turn to the Fourth Industrial Revolution and its role in driving the global economy. With speakers from the World Economic Forum, the third panel will focus on the current digital revolution that is characterised by technologies fusing and blurring the lines between the physical, digital and biological spheres. Among the issues that will be addressed are how we are entering the era of artificial intelligence, the rise of robots, the risks and advantages of human-robot interaction, the threat of automation on jobs and why the transformation to smart cities is so important. The fourth panel of the forum will shed light on the topic of government innovation and how the trend towards digitalisation is both shaping government policy and impact on the economy. The panel will feature senior figures who will be discussing their experience and best practice in this field. Bringing the first day of the forum to a close will be the fifth and final session , which will look at the new trend of ‘block chain.’ Experts will discuss the importance of block chain for the digital economy, which sectors benefit most from the technology and the role that block chain plays in the protection and development of smart cities and the sectors that could benefit from the ‘block chain’ technology. “The rapid pace of global economic change highlights the instrumental role played by FDI as a key factor for national economic stability and growth. 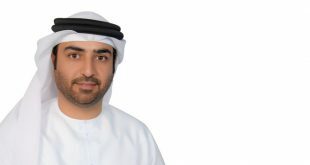 FDI has a powerful positive impact on wealth, employment creation, gross domestic product (GDP), commercial traffic and the economy’s viability and competitiveness,” said Mohammed Al Musharrakh, Director of Invest in Sharjah. “Awareness of the importance of FDI is growing in many countries which have taken the initiative of stimulating their financial environments through the enactment of laws and legislations, such as tax and custom duty exemptions, facilitating ease of licenses and providing a firm foundation for new businesses. 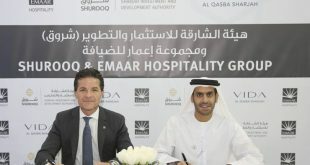 This panel will be able to shed light on the realities of such investments in the UAE in general, Sharjah in particular,” Al Musharrakh continued. “Not only does the forum explore a range of economic topics, it also provides practical solutions based on the adoption of the latest trends and technologies to enhance the competitiveness of economies and stimulate the business environment. We seek to make the forum a platform to create integrated visions that have a powerful positive impact, locally, regionally and internationally,” Burhan added. 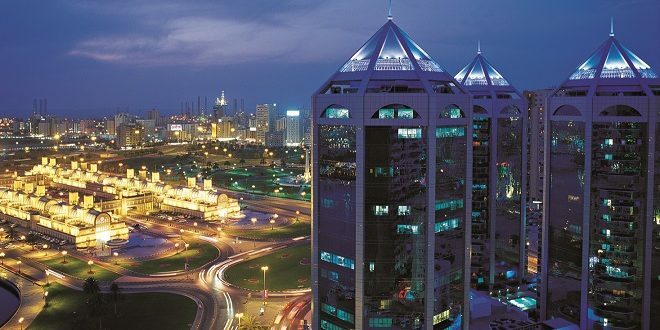 According to the World Investment Report 2017, issued by the United Nations Conference on Trade and Development (UNCTAD), inward FDI flow increased by 2.2% in the UAE, recording USD 9 billion, compared to USD 8.8 billion in 2015. The country accounted for the lion’s share of the overall inward FDI stock in the GCC in 2016. Moreover, Invest in Sharjah ranked 12th in the global ‘Best to Invest Investment Promotion Agency’ (IPA) in home economies for 2017–2019. The two-day Sharjah FDI Forum, which will take place at Al Jawaher Reception and Convention Centre in Sharjah, will feature a stellar line-up of thought leaders, renowned global economy experts and senior executives from the public and private sectors, all of whom will be looking at the investment opportunities and challenges presented by the current global economic conditions, with a specific focus on Sharjah and the UAE.